Photography for the sophisticated bride. It's light and bright, fun and simple. I'm located in Upstate New York and a lover of photographing love stories! I'm a wife, believer, and fur mama to the cutest rescue pups of all time. I believe in eating chocolate (lots of it) and drinking black coffee (lots and lots of it.) 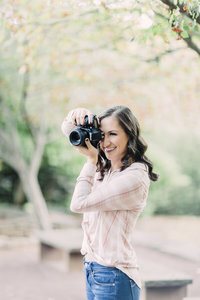 But most importantly, I believe that people should connect with their photographer so much so, that they instantly feel like they could be best friends and in turn, make their photography experience so much better! I'm a natural light photographer for people who love their smiles big, their clothes pastel, and their love lasting. 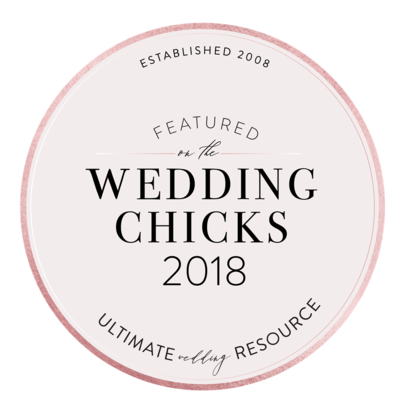 Sign up for my newsletter and be the first to know about upcoming promotions, behind the scenes fun, and tips and tricks for you blushing brides!